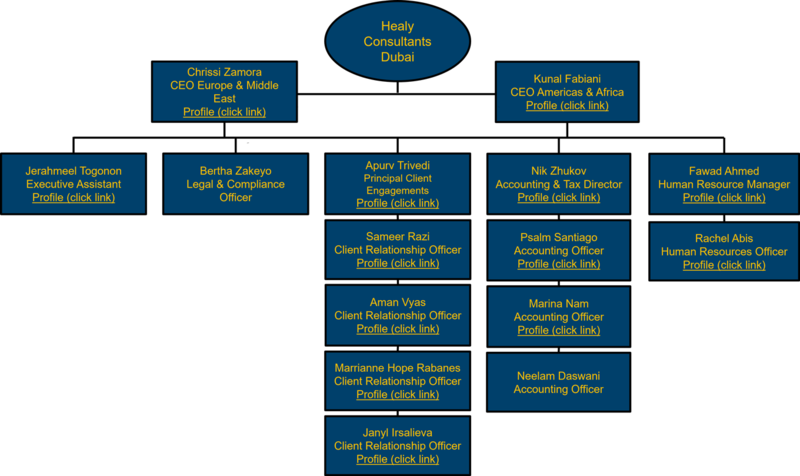 Jointly supervise the Dubai office and assist our Europe and Asia teams with Client engagements. Assist colleagues with engagements tasks on an ad hoc basis. Assist our staff, including complete Client files for further Compliance review.